Meet on Mondays at 7.15 pm. At Cornerstone Church, Fore Street, Torpoint. 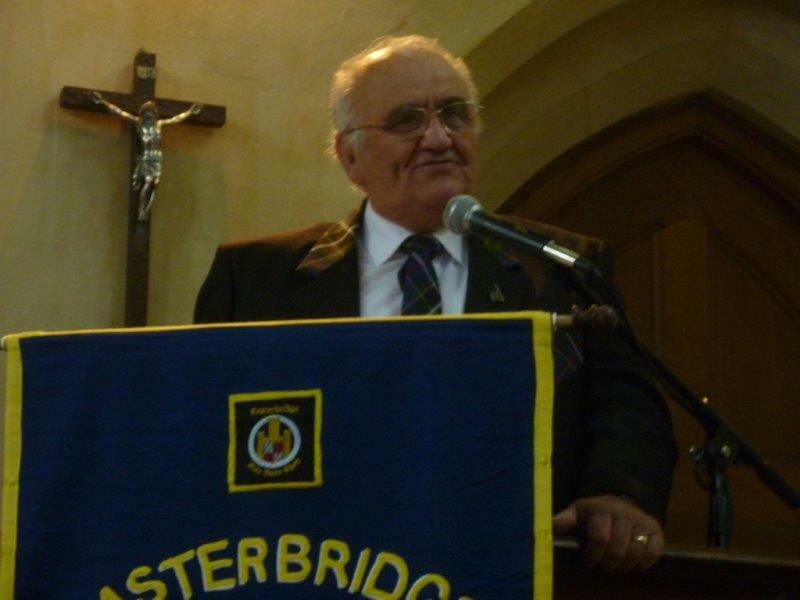 26 years later the number of members has increased to 35, some ladies travelling from other villages and towns, which is a tribute to the expertise and patience of our Musical Director and the exceptional quality of our accompanist. 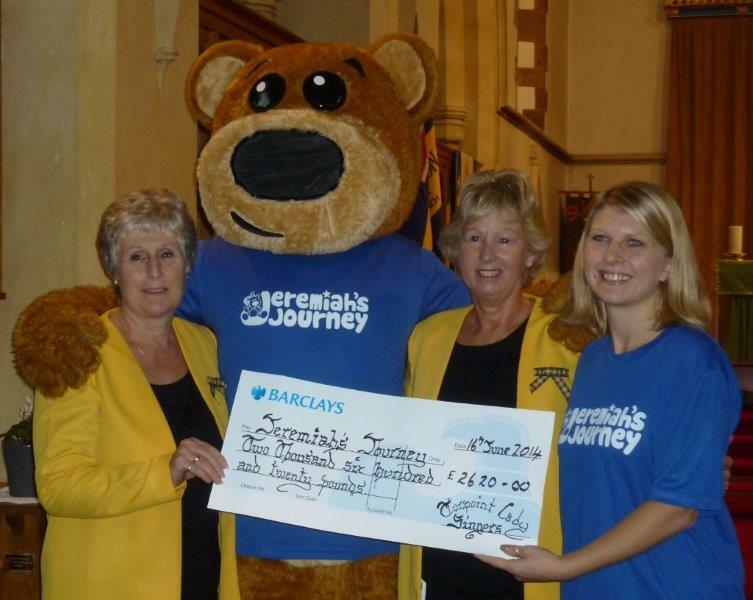 Over the years the choir has raised over £40,000 for various charities. 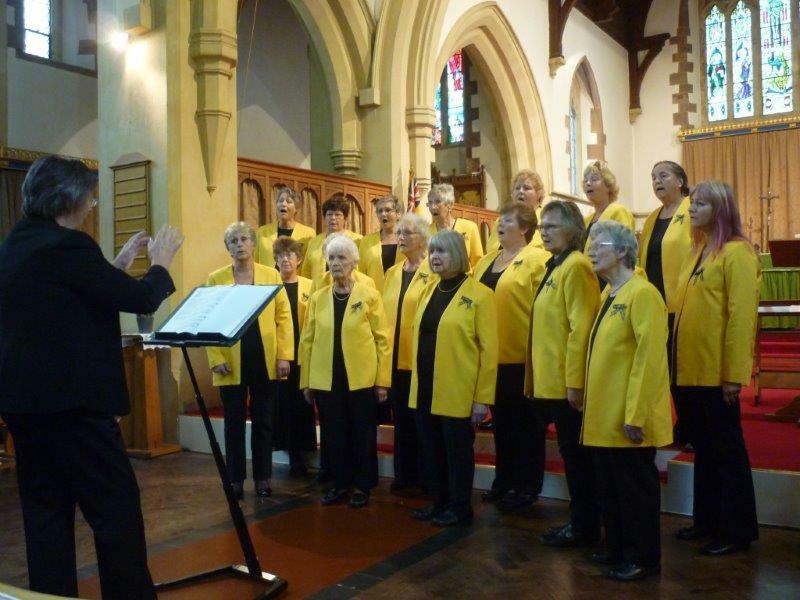 The choir serves two purposes; to enhance the joy of singing and love of music and to bring enjoyment to other people and, at the same time, raising money for worthwhile causes. 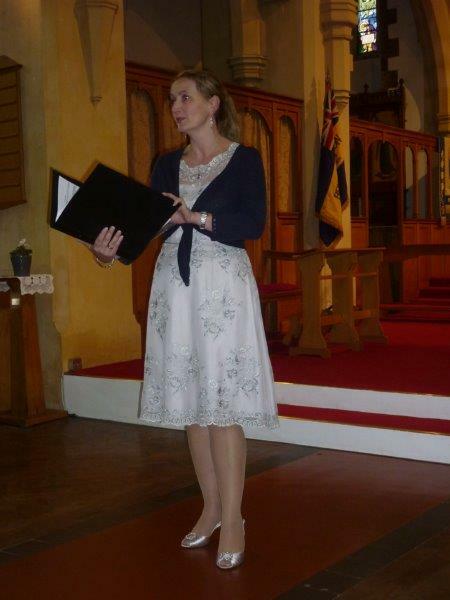 The choir's website welcomes your input. 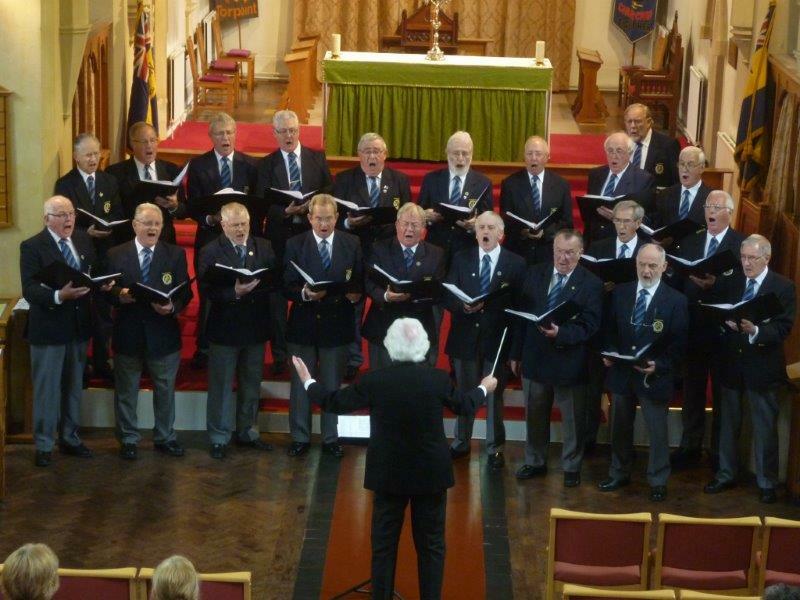 Comments and suggestions, you are invited to write and send pictures of our choir.